Running a blog can be one of the most fulfilling things you can do. It can also be one of the most time consuming. Especially if your blog is your business. However, with today’s technology, it doesn’t have to be. 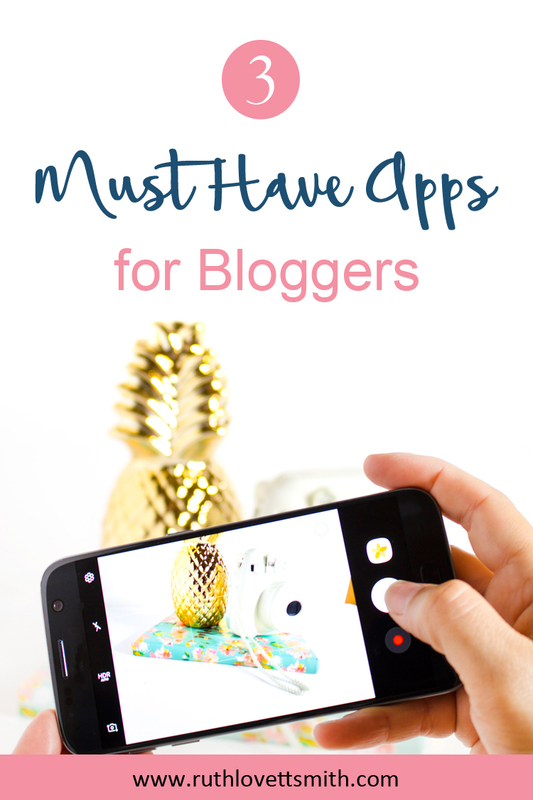 Following is a list of my top 3 apps for bloggers. 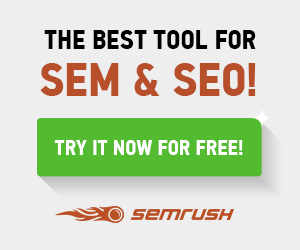 They will help you to keep your sanity, and your blog running smoothly. Note taking and list making is a must in the blogging world. Forget about your notebook, or pad of sticky notes, and download Evernote. Evernote is the notetaking and syncing app. 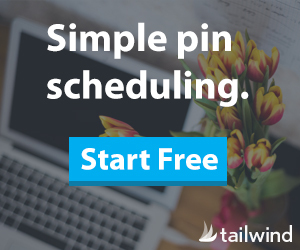 Take notes, make lists, save web links, and snap photos of business cards or documents. Then save everything into a labeled notebook. The best feature of Evernote is that it is available across all platforms and devices. This means you can access notes from your phone, on your computer. You can also share notes with other Evernote users. The app has several user tiers, with the basic version being free. You can’t run a business blog without communicating with your employees (if you are lucky enough to have some) and clients, and Skype is a great all-around communication app. Use Skype for texting, voice calls, video chat, and group meetings. Skype to Skype communication is free, even internationally, and you can use Skype on a computer, mobile phone, or tablet. There is a fee for connecting with non-Skype users. Money is a huge part of any business blog. With PayPal you can transfer money, make online payments, submit invoices, and receive payments from customers or clients. If you sign up for a business account, you can also receive payments from customers and clients who do not have their own PayPal account. PayPal even offers an optional credit card reader. The basic mobile card reader is free and enables you to accept a variety of debit and credit cards in person. While there is no fee to open a PayPal account, there are different fees involved when sending and receiving payments. These are my top 3 apps for bloggers to start out with. Following are 2 bonus apps to help you to grow your blog and business. Snapseed is a complete and professional photo editor developed by Google. 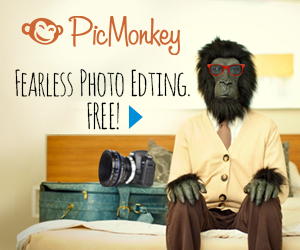 This app enables you to enhance photos and add filters to create one of a kind photographs for your blog or social media. 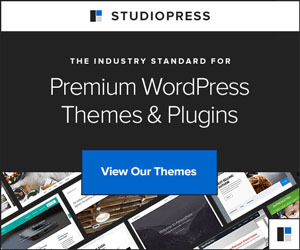 If you are running a WordPress blog and need to blog on the go, consider downloading the WordPress app. You can write new posts, edit content, and manage comments right from your phone.